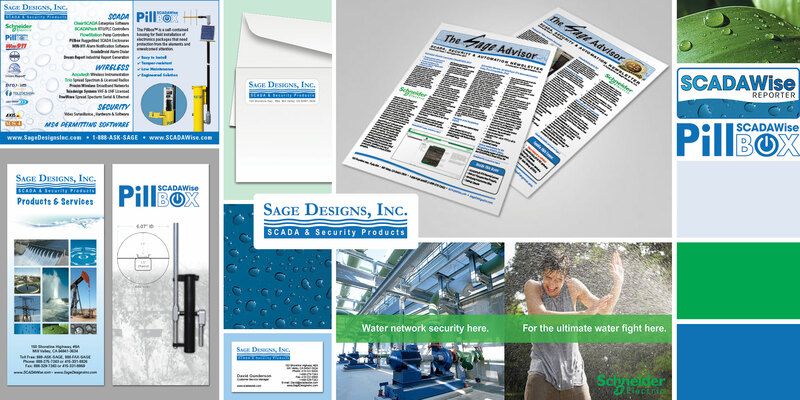 Sage Designs, Inc. is the leading independent supplier of SCADA products in California and Nevada. Serving the area since 1991, Sage Designs has established its position in the market by its consistent high level of customer support and technical expertise. Sage Designs, Inc. specializes in supplying open-architecture telemetry & SCADA hardware and software for both the industrial and municipal markets. They offer a wide array of SCADA software and SCADA hardware, from top-to-bottom integrated SCADA solutions to end-to-end telemetry, all designed to meet your SCADA and automation requirements. The corporate office is located in Mill Valley (Marin County), California, and a satellite office is located in Southern (Orange County) California.